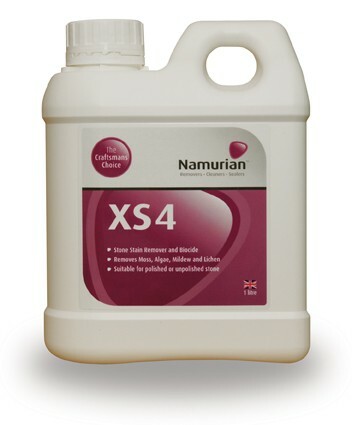 Namurian™ is a professional grade stain remover and cleaner for all natural and artificial stone surfaces or brick. 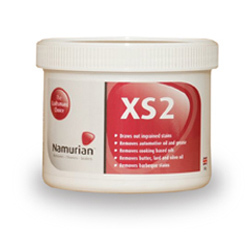 This product can be used on polished and unpolished surfaces. 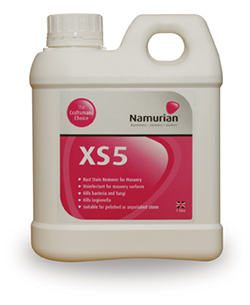 XS5 (2½ Litre) Buy bigger and save more money. 2½ litres will cover approximately 20-25m². Best Selling Patio Cleaner The patio cleaner you'll always come back to.